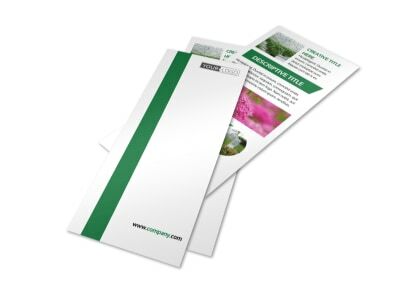 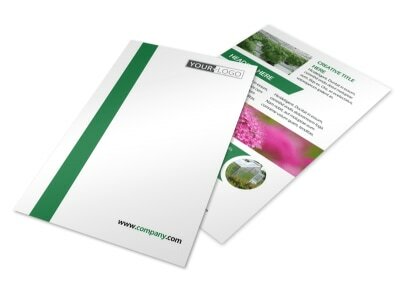 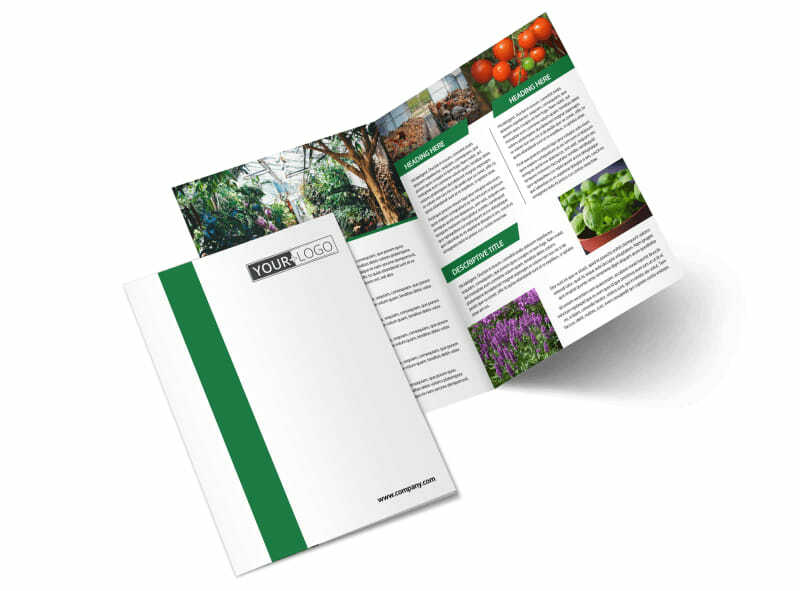 Customize our Greenhouse Brochure Template and more! 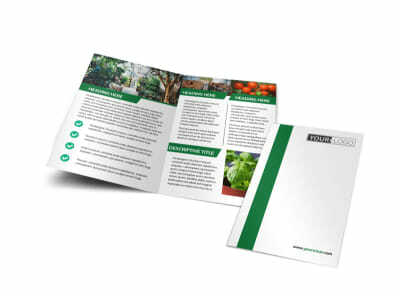 Provide details about the benefits of keeping a greenhouse with a greenhouse brochure designed with our online editor. 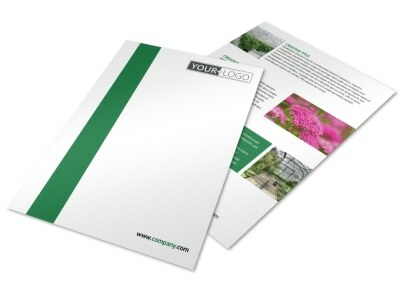 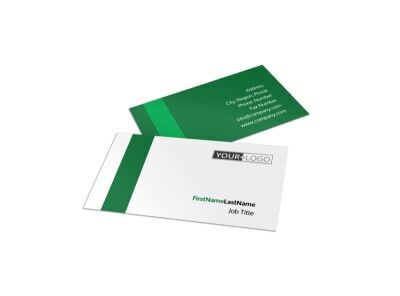 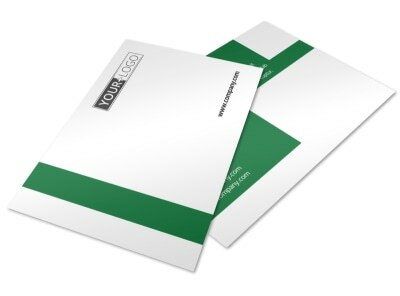 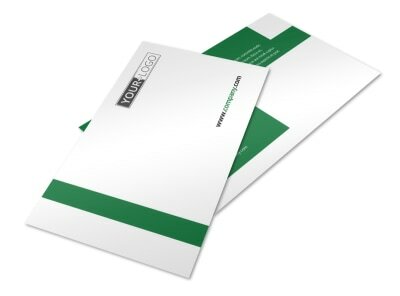 Customize a template with your choice of colors, text, images and more, and send to our printers when you’re ready to print. 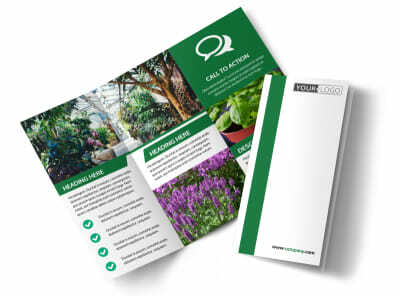 Start designing your bifold or trifold brochure today so you can get back to tending the plants in your greenhouse garden.